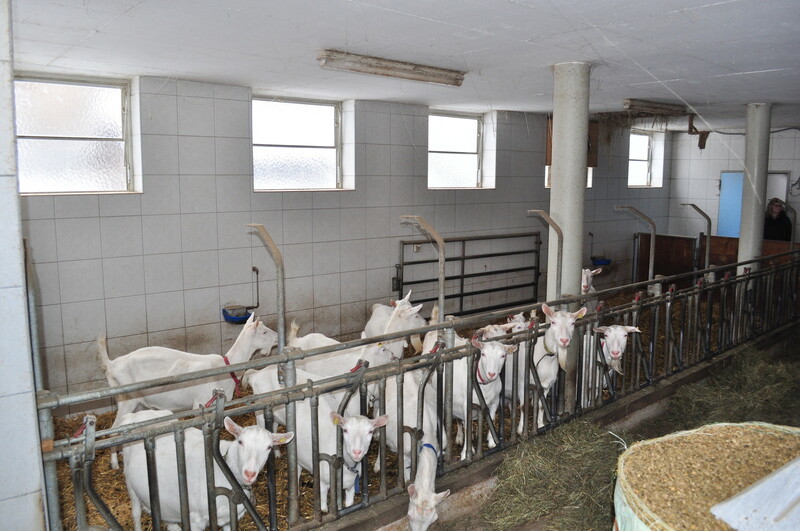 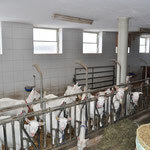 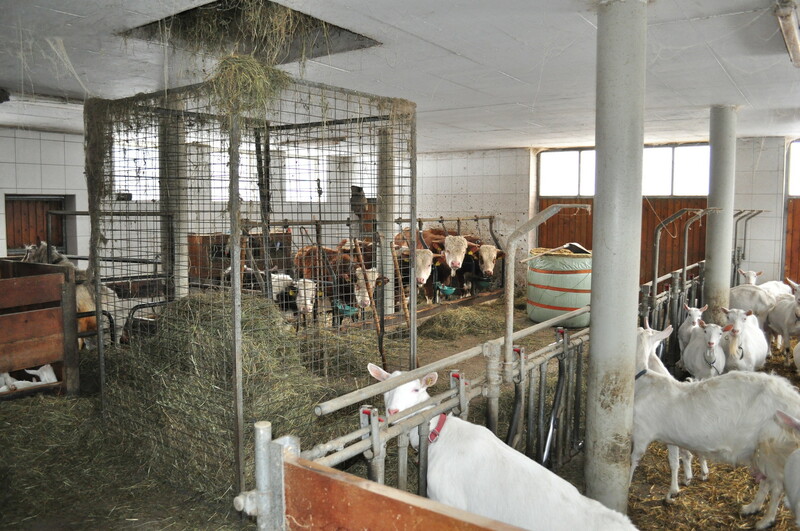 Our small agriculture currently consists of 16 goats, a goatbuck and 5 bulls. 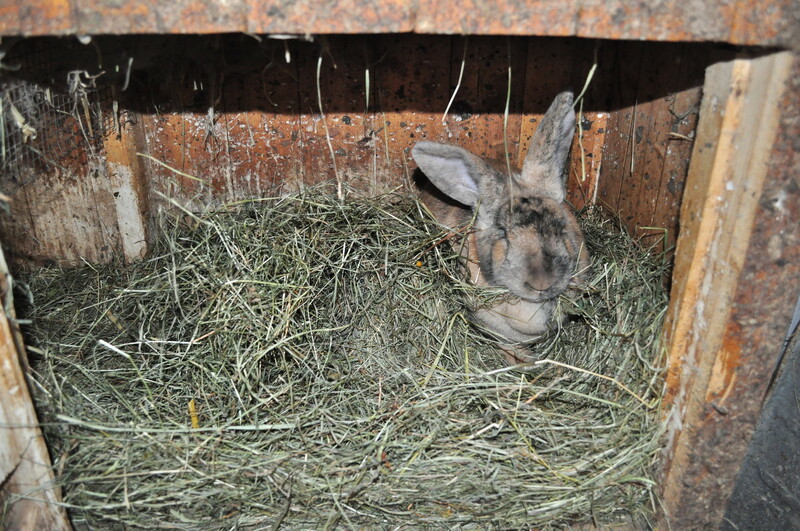 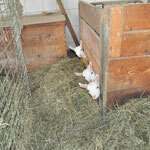 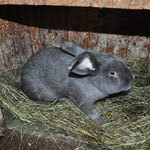 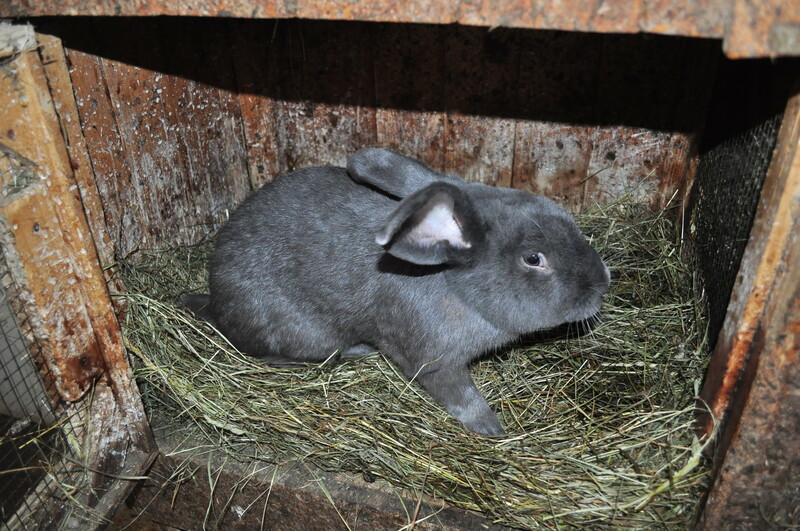 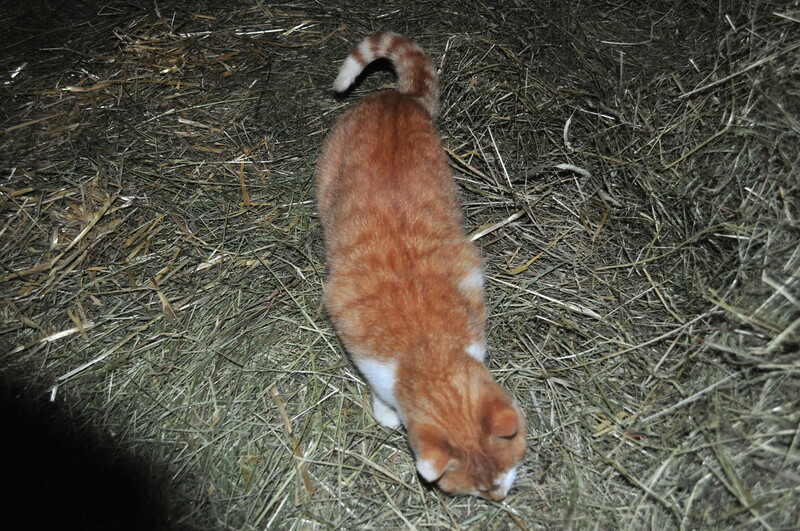 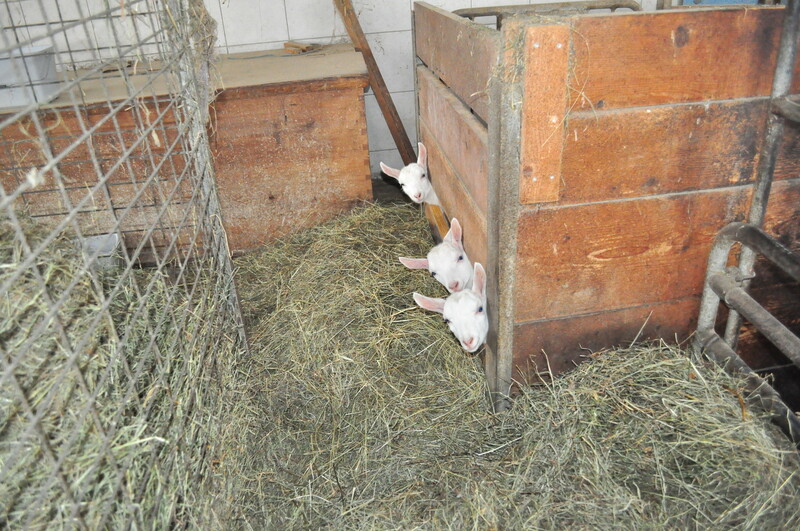 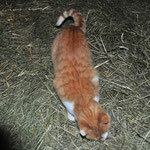 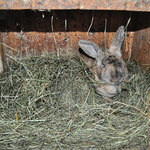 In addition, we look after a small beehive, not to forget our rabbits and our cats. 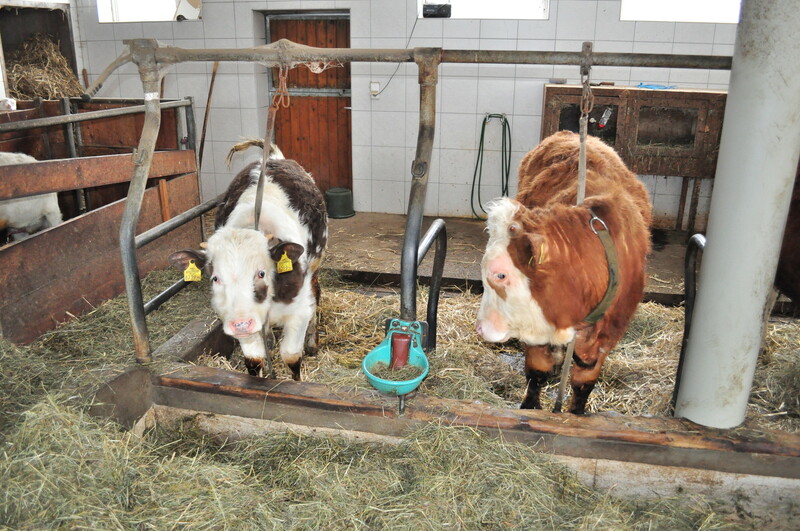 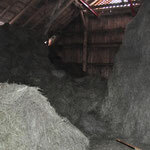 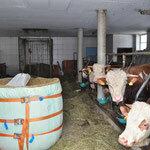 In the course of agriculture, 5 ha of grassland and about 1 ha of forest are currently being farmed. 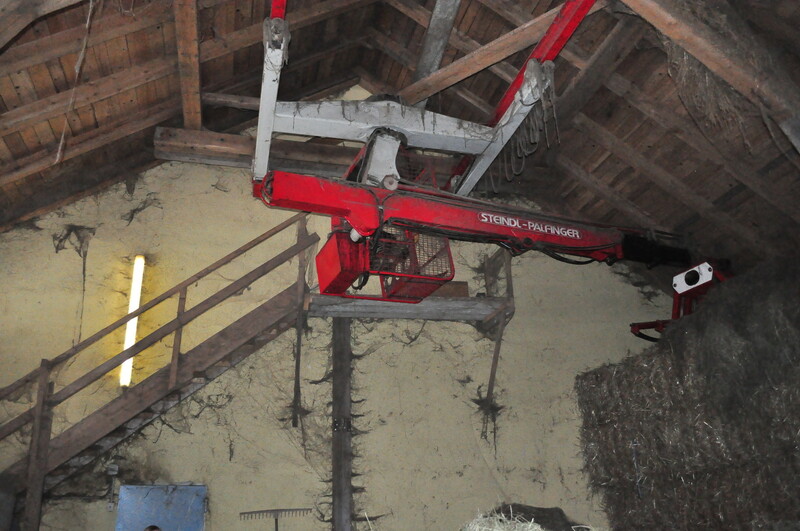 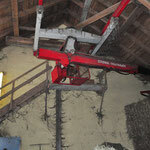 The farm also includes a small distillery where we regularly distill schnapps from our own fruits. 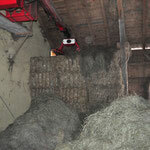 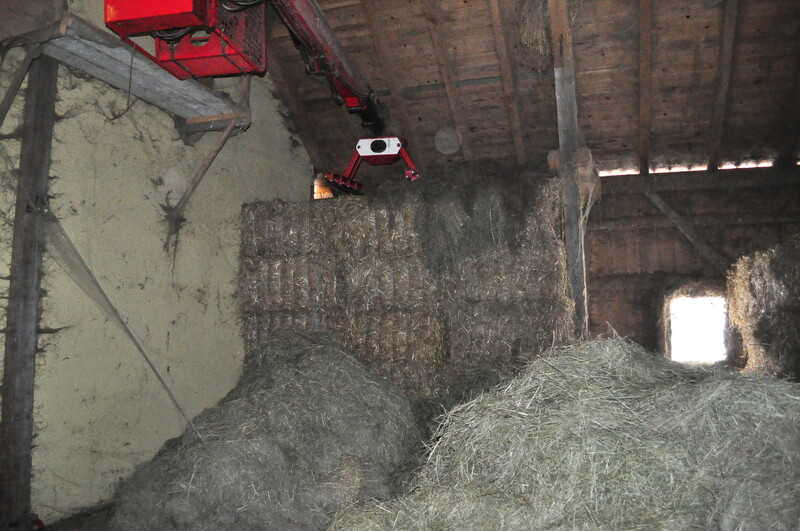 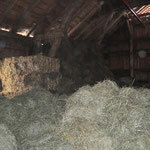 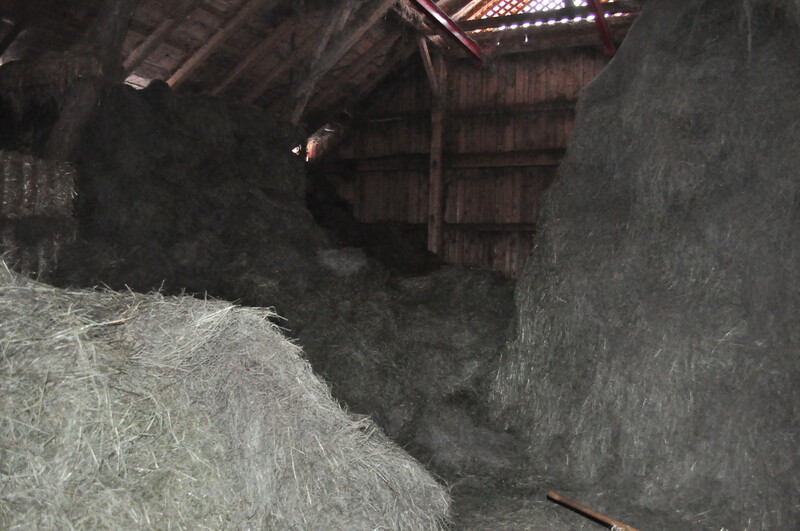 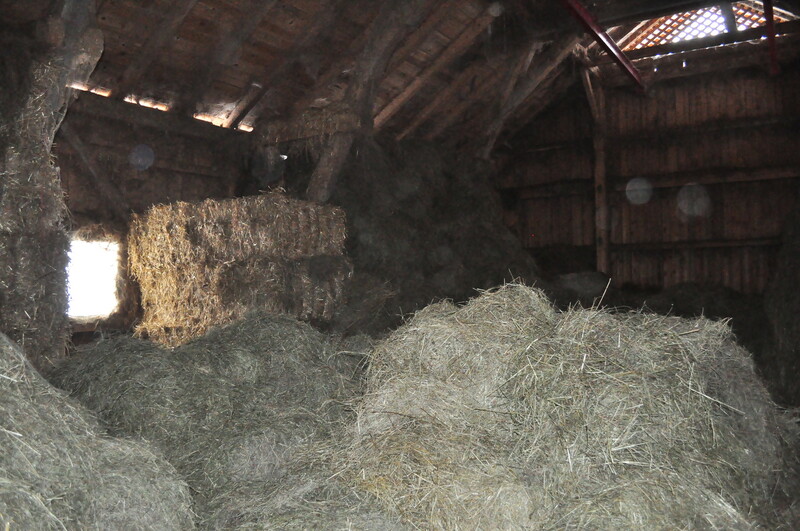 Of course the smaller size of our farm, raw materials such as milk can be processed and refined itself. 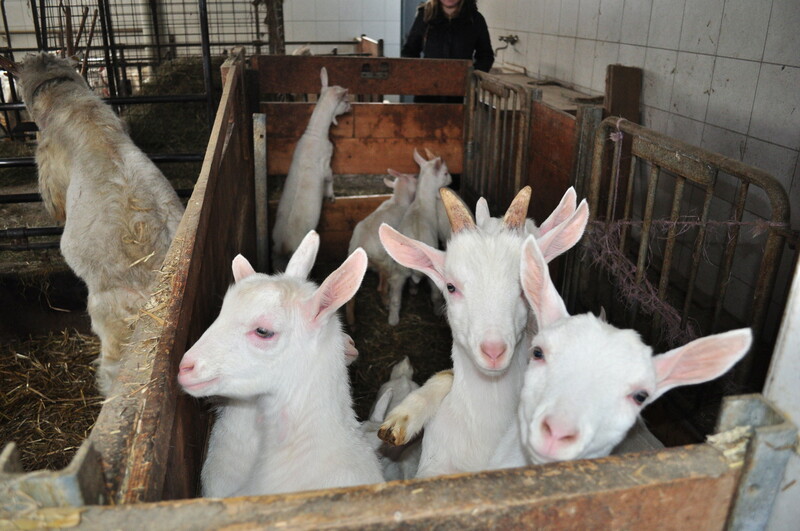 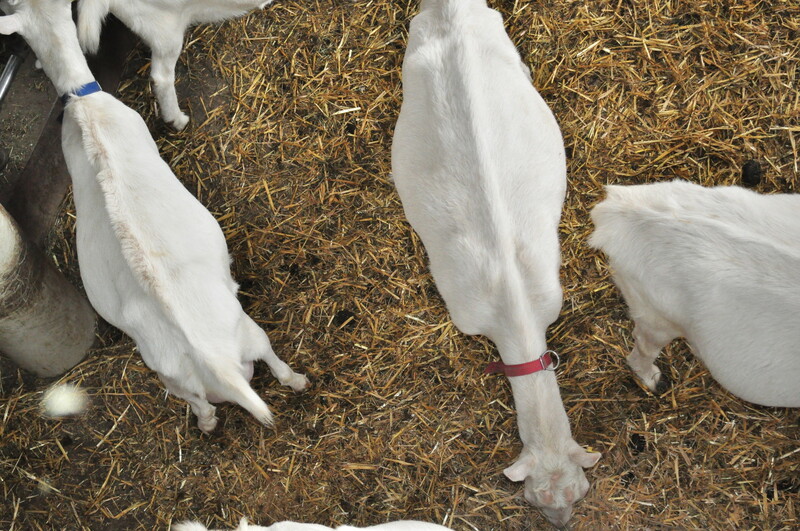 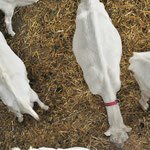 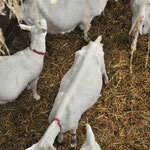 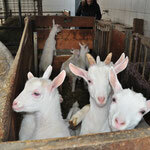 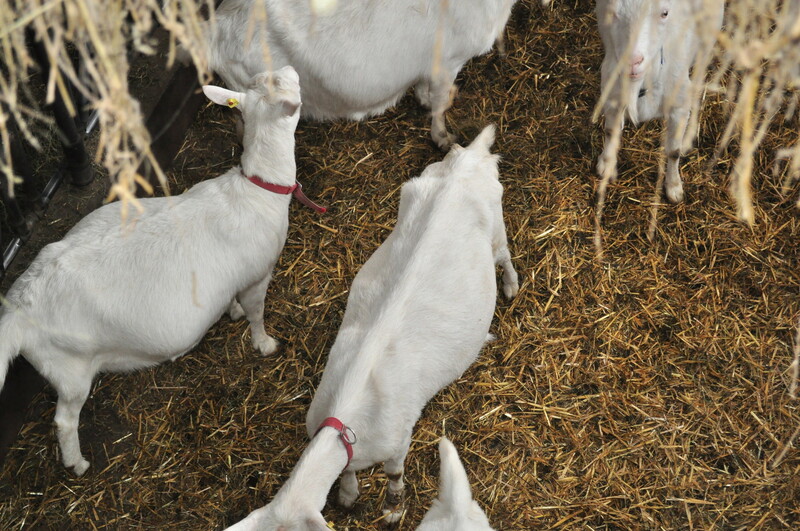 The goat's milk is completely processed and marketed by us. 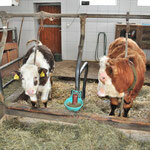 Milk, cheese and also schnapps can of course be tasted.